Bumping house that rolls deep courtesy of Montreal minimal imprint Musique Risque and in typical style for these pranksters. 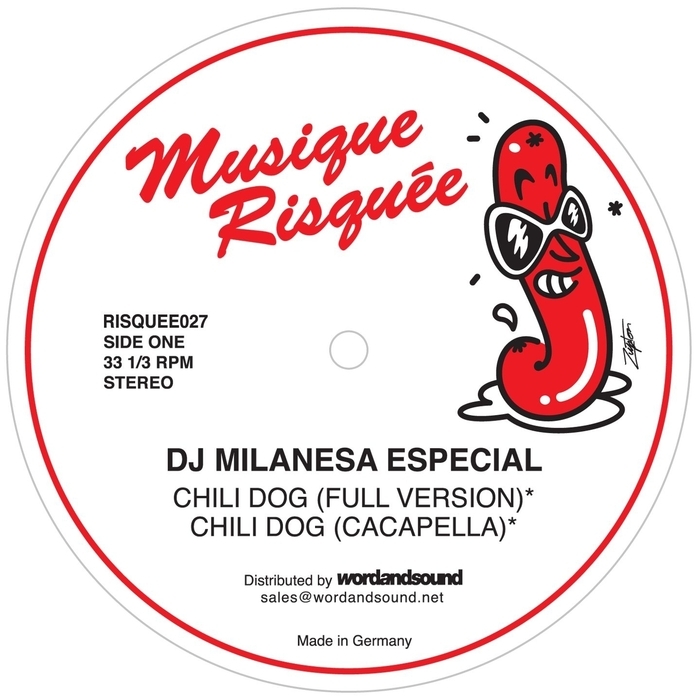 This time recruiting DJ Milanese Especial (with a little help from the Bay Area's Dave Aju) for "Chili Dog" and there's little left to the imagination on this suggestive little number reminiscent of old school jams by K. Alexy Shelby or Abe Duque. 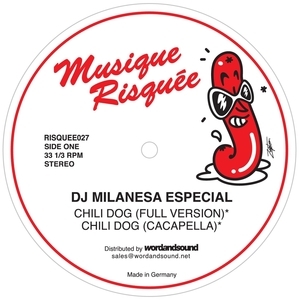 There's a rather handy acapella version and the Double Dog remix getting more uptempo on this stripped and shuffling, early Chicago sounding 808 jam.